Greater love has no man than this that he lay down his life for his friends. 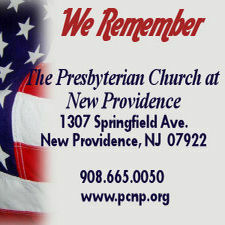 On Memorial Day we honor those who gave their lives sacrificially for our country. Freedom has been costly. As Chrisitians we remember and celebrate eternal life. With that kind of love we have nothing to fear.